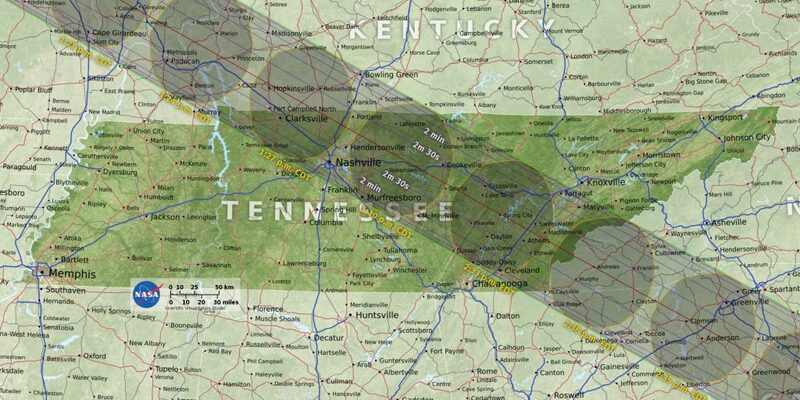 Nashvillians, the eclipse is this Monday! The sun will be almost directly overhead as the eclipse occurs in Nashville. If you’re looking for the simplest way to watch, take a few steps outside of your home or office to enjoy it. Done. Next problem. If you’re thinking of trying to find a party to watch the eclipse from, the Nashville tourism board has an extensive list. We recommend picking one of the locations geographically nearest to where you will wake up Monday. Why not the event across town? You’ve seen Nashville traffic before, but nothing on this scale. The Department of Transportation advises that roads will be a mess all day Monday on account of this being the largest mass-migration of humans to view a natural event in history. The best way to avoid being stranded by traffic (or your car possibly being plowed into an inattentive driver during the event), find an event within walking distance of your home or a short bus ride away. Nashville’s MTA schedule will be running as normally as possible Monday. Whether you’re planning a viewing party or simply want to relax at home with friends, shop for provisions by Saturday at the absolute latest. 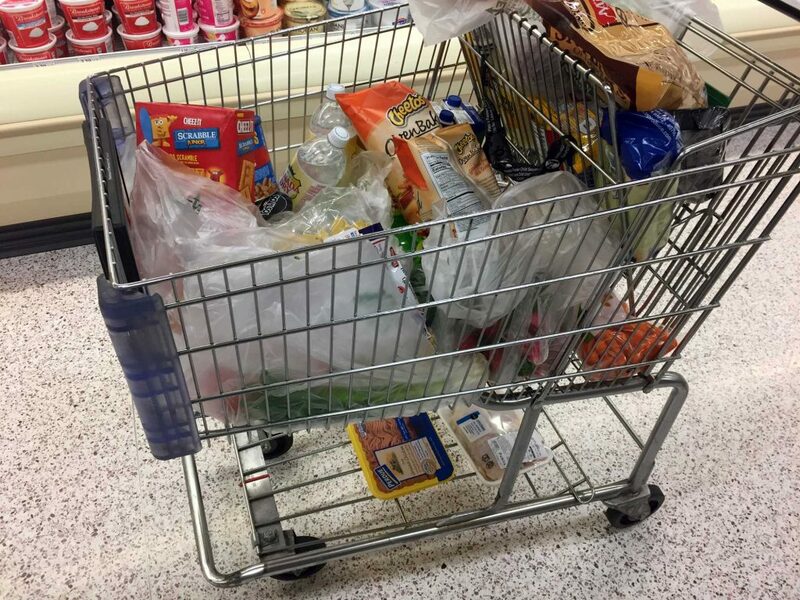 Out-of-town visitors may be asking, “What’s wrong with shopping on Sunday?” You can’t buy wine or liquor on Sunday in Tennessee, so plan accordingly. For those attending an organized event, the organizers should be paying attention to the time. But if you’ve decided to strike out on your own into nature, or plan on viewing on your break at work, be sure you don’t get distracted and miss the event. The partial eclipse begins in Nashville at 11:58:30 a.m.
DO NOT look directly at the sun during the partial eclipse! 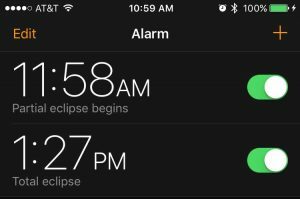 The total eclipse begins at 1:27:21 p.m. and will last around 2 minutes. Look directly at the sun’s corona dancing past the moon! If you need to, you can simply poke a small hole in a piece of paper or cardboard and hold it above something flat. The progress of the partial eclipse will be projected for your non-blinding delight and amusement. Remember: the total eclipse will be the only time you will be able to directly observe the corona of the sun with your eyes — but it will only last about two minutes, so get out there!